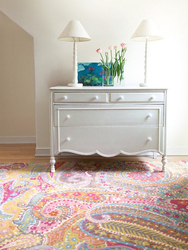 Our collection of bright and bold coastal rugs are for more than just show. 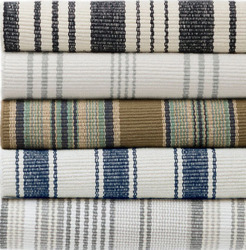 You'll find a wide selection of jute, sisal, flat weave and striped coastal rugs constructed from a variety of materials which allows them to weather the heaviest traffic and hold up year after year. 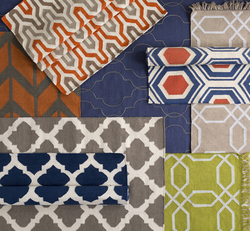 Choose from indoor or outdoor beach rugs that are lightweight, casual, and work for just about any space or try one of our woven cotton rugs in solids, geometrics, diamonds, and bohemian prints. 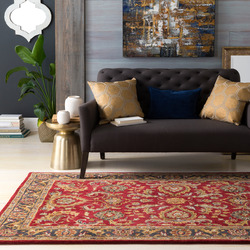 The bolder the color the better. 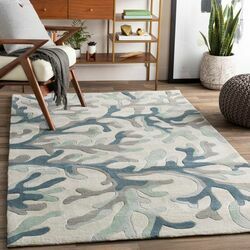 Did we mention that it may be hard to choose just one of our coastal area rugs for your living room, bedroom and kitchen? 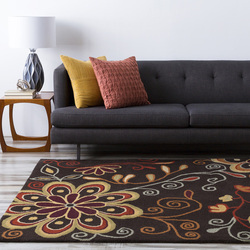 If you are looking for something more eloquent, our hooked and tufted area rugs in beach theme are designed with a modern approach and vibrant color in mind. 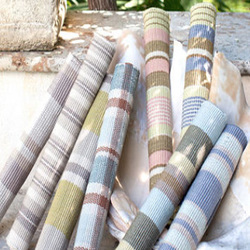 They�re hand hooked or hand tufted from 100% fine wool and various new blends like bamboo and silk. 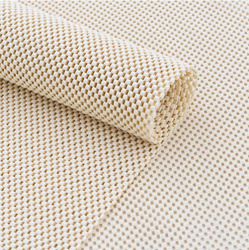 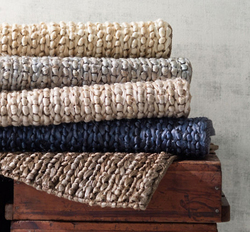 They provide a soft and thick luxurious feel, are strong, and resilient, making them an ideal choice for living room rugs or even in the bedroom. 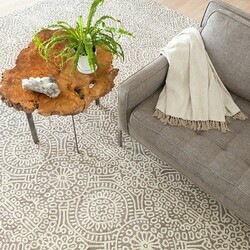 Sizes range from the smallest to full room-sized pieces like our 8x10 coastal rugs, and runner rugs too. 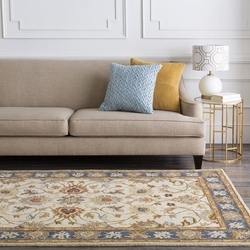 Each as exceptional as your home!